Our hunts are offered with a personalized touch. 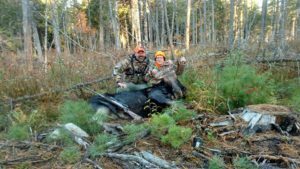 Our hunts allow you to experience Maine’s beauty and wilderness in the great north woods or in a farm environment. 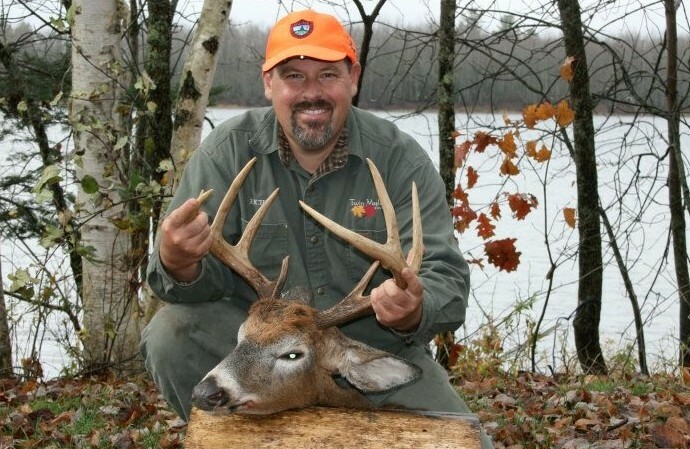 If you come to Maine to go hunting, you’ll discover an abundance of wild game across vast stretches of rural country. Whether it’s birds, moose, or deer you came for, they’re all here. Few states in the Lower 48 can rival the variety and quality of hunting opportunities found in Maine. And you’ll see that for yourself, once you’re here. 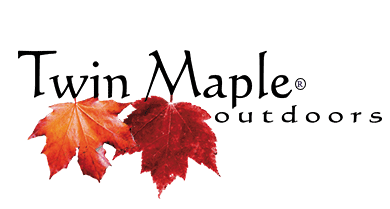 We are now booking for 2018 /2019 Maine Hunting Adventures! Click on Moses to purchase your hunting license online! 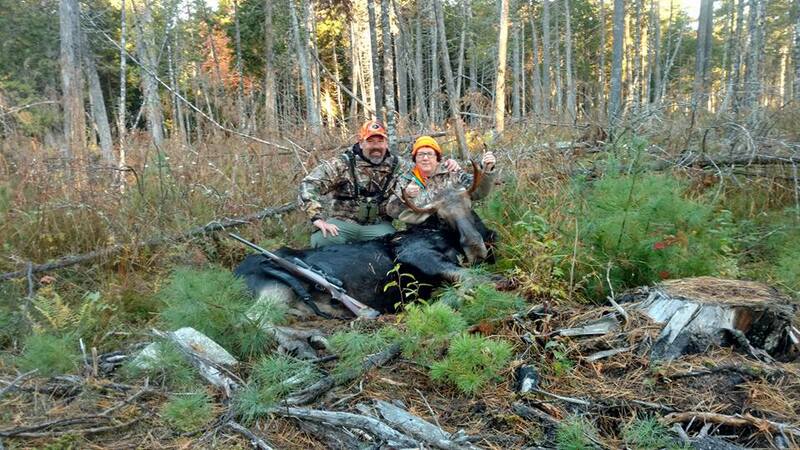 Apply for The Maine Moose Hunt Lottery Here!